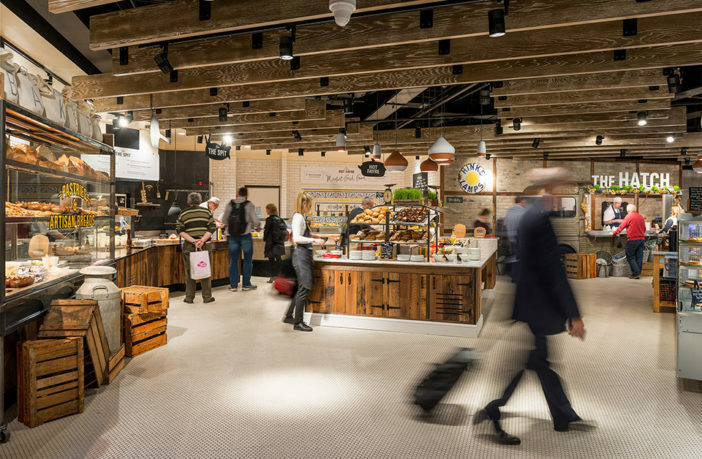 Dublin Airport in Ireland has teamed up with restaurateur Marqette to trial a new self-service, honesty-based dining concept in Terminal 1 (T1). A trial Honest Eats fridge will be installed at Marqette’s airside location in T1 later this month and will be stocked with a selection of sandwiches, wraps, salads, pastries, snacks and drinks. 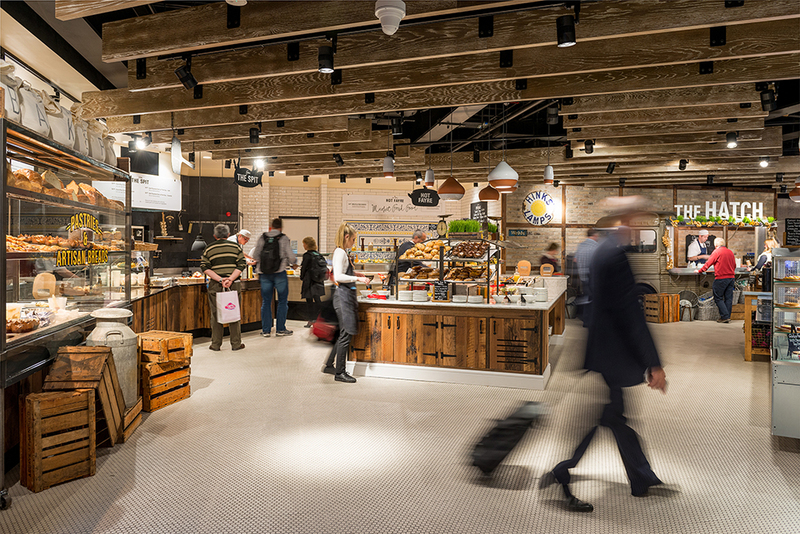 Vincent Harrison, managing director, Dublin Airport, said, “We are constantly seeking to improve the passenger experience at Dublin Airport and are delighted to be working with Marqette to trial the new Honest Eats concept. 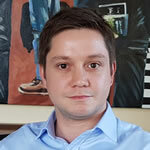 “We’re effectively testing a minimum viable version of the Honest Eats concept and we hope that data from the trial, coupled with the collective brain power of InspireFest attendees, will allow Dublin Airport and Marqette to develop this idea into a fully developed proposition that could be used both here in Dublin and potentially at other airports globally,” said Harrison. The initial trial will last for about four weeks and data from the trial will be shared with participants in the upcoming InspireFest Conference in Dublin as part of a mini-hack competition to further refine and improve the Honest Eats concept. The initial trial Honest Eats outlet will be situated beside Marqette’s existing cafe in T1, but the longer-term plan is that small Honest Eats units could be located across Dublin Airport in areas that need a quality food and beverage offer but don’t have the space for a full cafe. Attendees at InspireFest who participate in the competition are being asked for ideas on how to make the payment system as frictionless as possible, while ensuring that the technology can be easily monitored and there is scope for customer assistance even though the unit will not be staffed. The winning team from InspireFest, which is being held in Dublin on June 21-22, will receive two return tickets to Hong Kong from Cathay Pacific Airlines.